Improve wrist and grip strength. 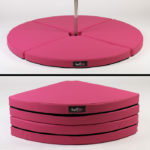 Ideal training aid for juggling, aerial and spinning arts. Powerball 280Hz Gyroscopic Wrist Trainer. Improve wrist and grip strength. 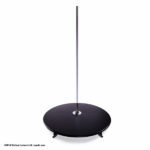 Ideal training aid for juggling, aerial and spinning arts. 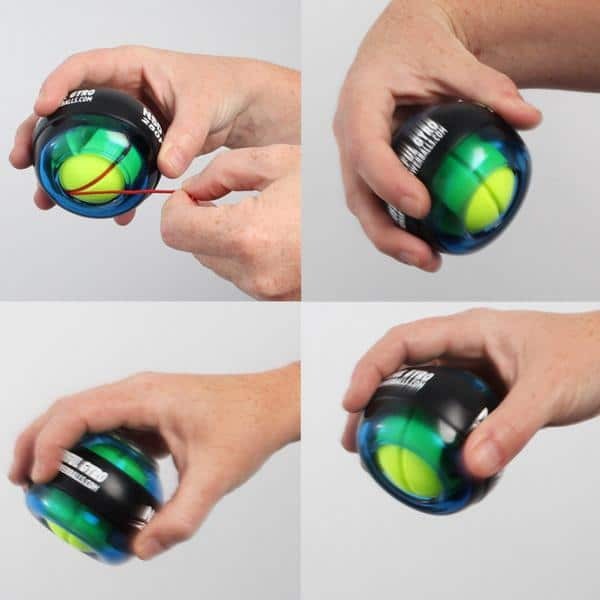 Powerballs are shoulder, arm, wrist, and finger exercisers. 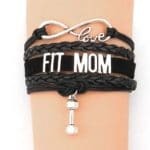 They strengthen the muscles and tendons throughout the arm but are particularly effective for wrist and grip strength. 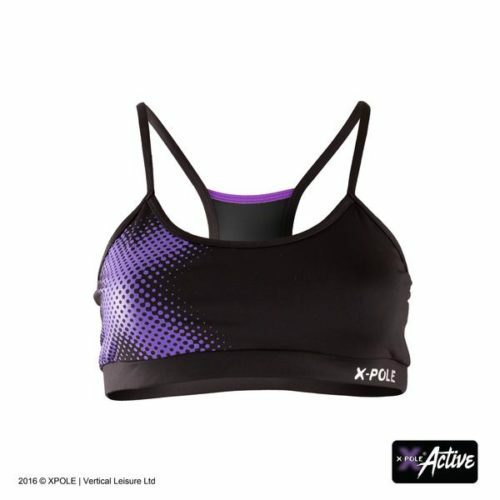 This is extremely beneficial for jugglers, aerialists, poi and staff spinners, diabolo players, tumblers and many other activities and mainstream sports. Increasing strength in these areas also helps prevent injury. 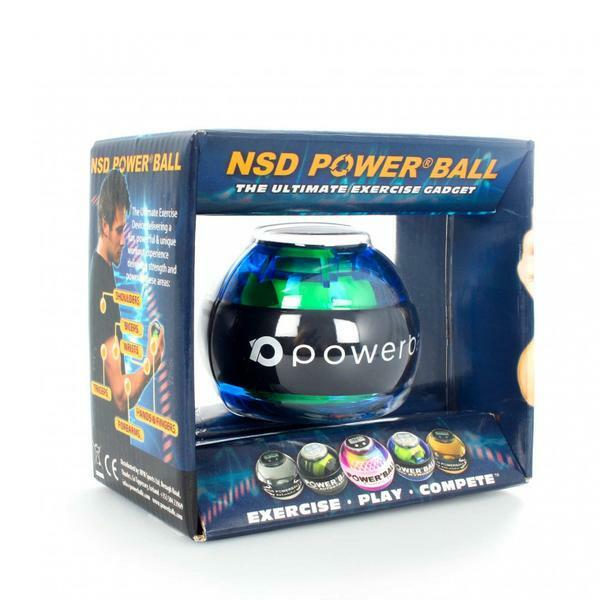 Powerballs can even treat injuries and speed up rehabilitation. Examples of complaints people have found Power Balls to be beneficial for include: Painful RSI, numb fingers & hands from the onset of Carpal Tunnel, epicondylitis, tight forearm muscles in the morning because of scar tissue and restricted blood flow, broken arm, fractured wrist, poor grip, Tennis Elbow, shoulder injury, bursitis and many more. 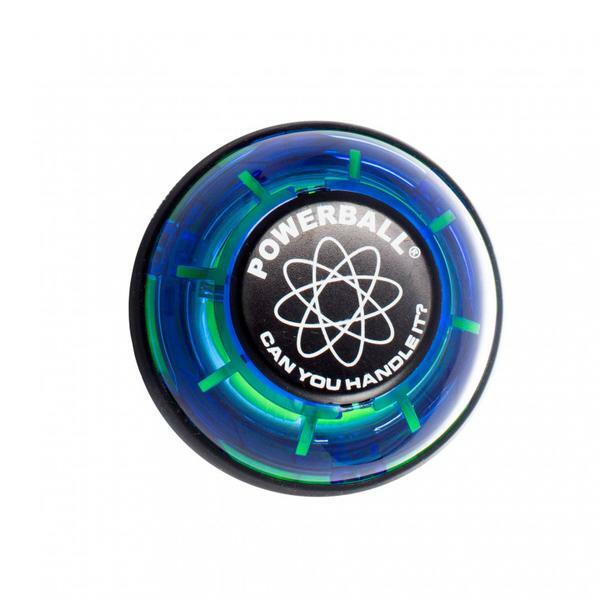 This particular Powerball is one of the higher end offerings and can be spun up to a staggering 280Hz, that’s 16800RPM! The smooth gyroscopic motion keeps this ball stabilized in your hand however and the resistance needed to keep it spinning at speed is what trains you! 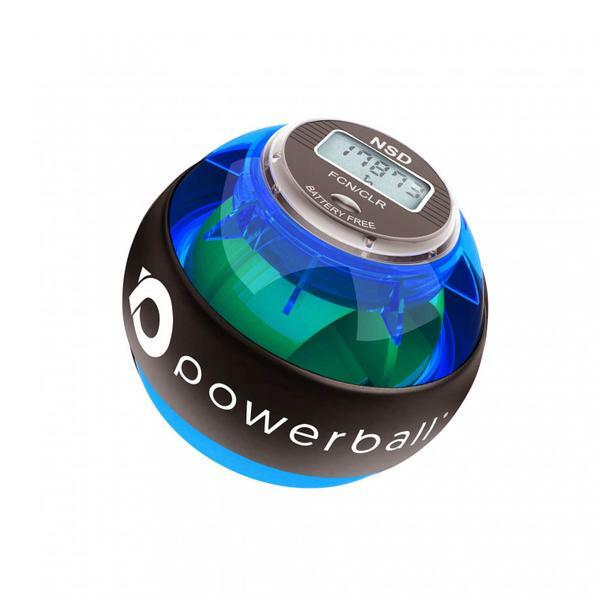 The 280Hz Powerball is available in the classic gyroscope only option, or with the fancy LCD screen and speedometer, so you can set your own training goals and break your own records! The Powerball is started using the cords provided. It can take a few goes to get the rhythm needed to maintain and increase the Powerball’s RPM but once you’ve got it you’ll be addicted which means using the Powerball won’t feel like a chore.